Dress your little ones up as cute aliens, adorable astronauts, cool storm troopers, or whatever (Your creativity is the only limit!) 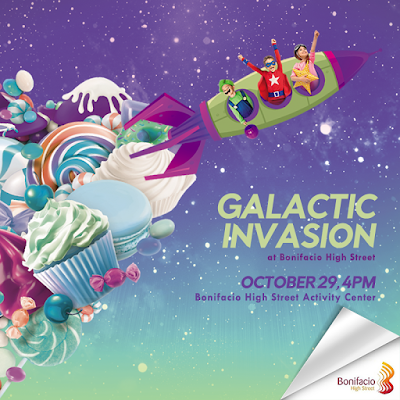 because Bonifacio Global City is gearing up for a Galactic Invasion this Halloween! 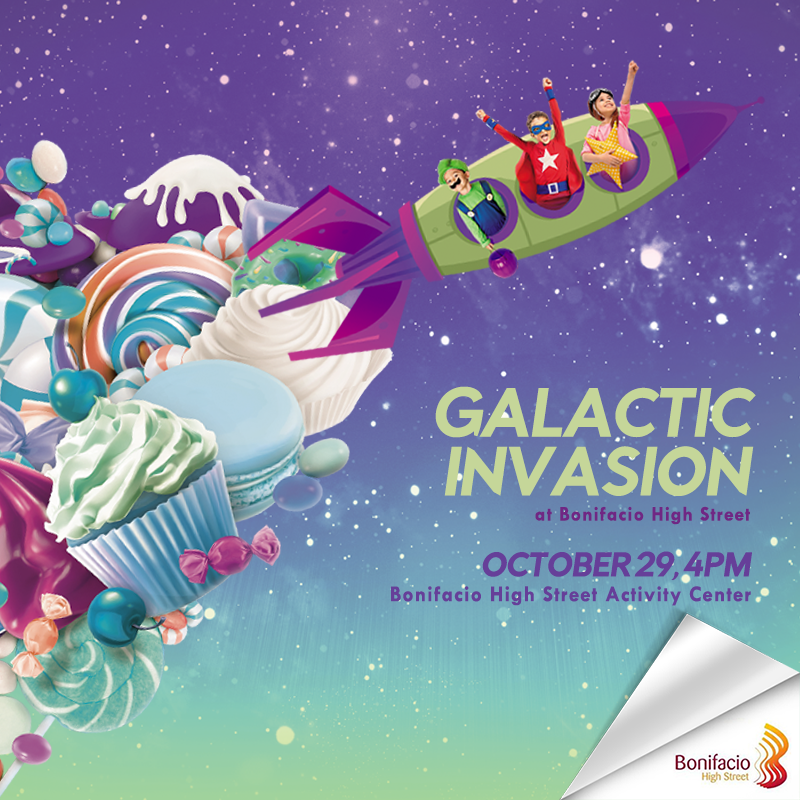 On October 29, 2017, Bonifacio High Street Activity Center will turn into space for the ultimate trick-or-treat party for kids of all ages. Head over to BHS from 4PM onwards to join the Trick-or-Treat parade and score loot bags and other prizes.